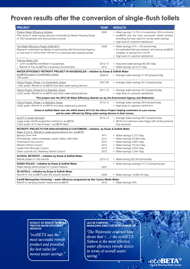 Here you can find all brochures for download. 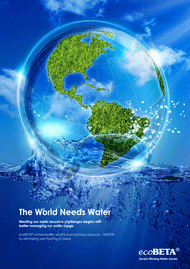 If you like to receive them as printed version, please write a mail or call us directly at +45 98 35 57 00. 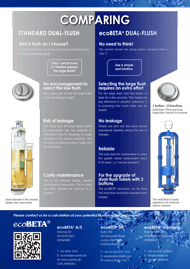 COMPARING ecoBETA® DUAL Flush, No need to think!